First reference of the Demo Tapes Label. 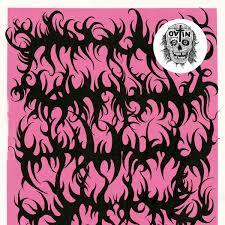 One sided 12" of anarcho punk with heavy goth elements. 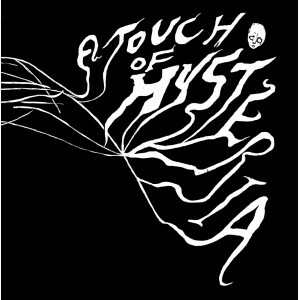 Notify me of updates to A Touch of Hysteria - Demo 12"